Welcome to Troy-Built Wood Decks! 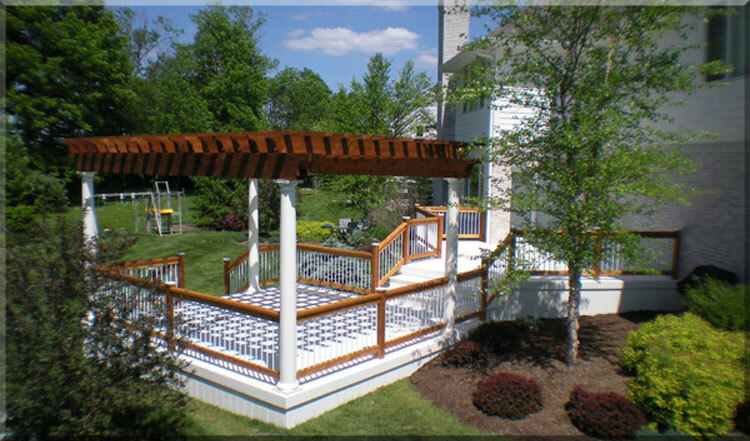 Troy-Built Wood Decks is a family owned and operated business. We've been serving Indianapolis and surrounding areas since 1980. Our aim is to provide our clients with the absolute best quality, service, and value possible. As you're browsing our site, remember if you have any questions that aren't answered here, please call or email and we'll be happy to assist you. Enjoy Troybuiltwooddecks.com! Click on a picture below to browse over 200 photos of our work.